Finding aid only for Manuscripts Small Collection 2729. Deed of Eugene Jones and Sarah F. J. Jones to J. E. Jones of lands in Warren County, Kentucky. The deed describes lands that were subsequently conveyed to Western Kentucky University by a later owner. Part of the document has been cut off at the right margin. 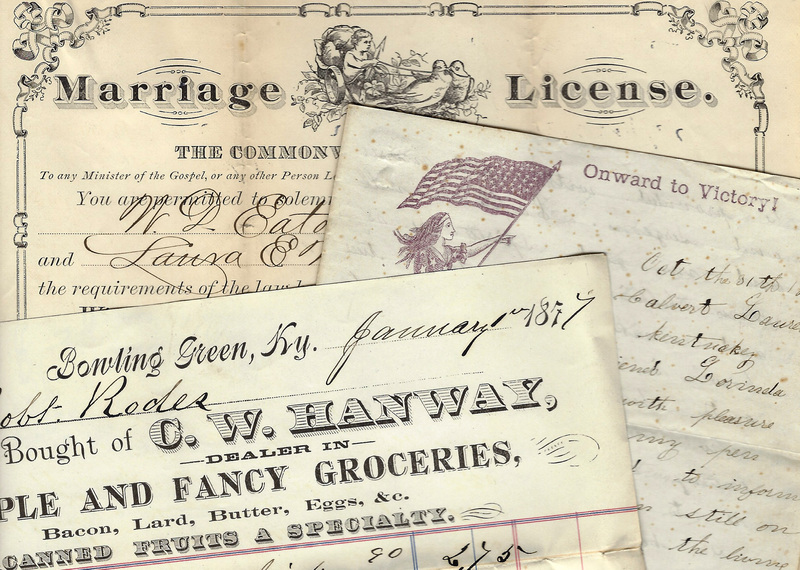 Folklife Archives, Manuscripts &, "Jones, Eugene & Sarah F. J. Jones (SC 2729)" (2013). MSS Finding Aids. Paper 2997.